A passionate environmental sustainability and conservation professional, Deepti has over 15 years of experience working in India & Canada in education, research, community mobilization, donor relations and project management. 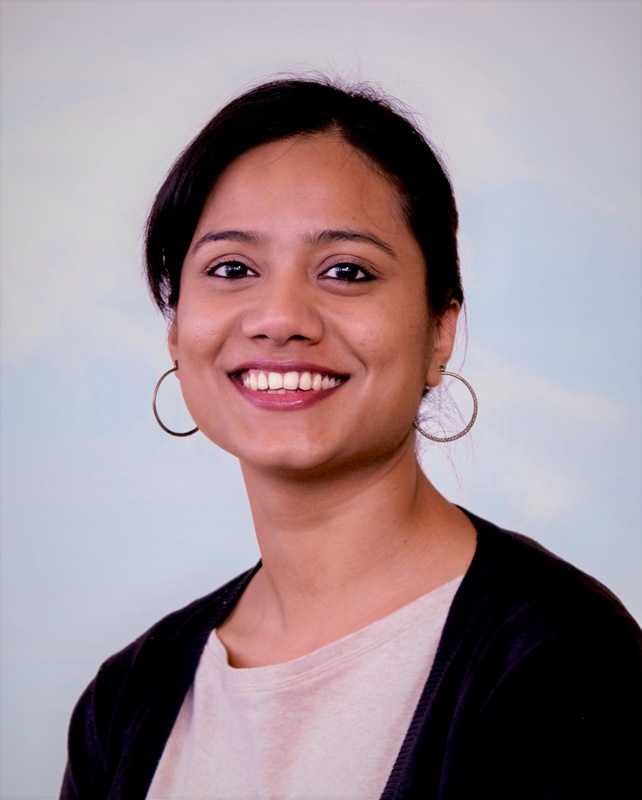 Deepti is currently responsible for leading outreach and extension programs, coordinating research activities and liaising with community and other stakeholders for projects related to education, sustainability & climate change at UBC’s Collaborative for Advanced Landscape Planning (CALP). Before joining CALP, she was a Development Officer within the Development and Alumni Engagement portfolio at UBC Faculty of Forestry, where she was responsible for fundraising, community engagement & alumni relations. She also has project management experience, leading strategic educational initiatives at the World Wide Fund for Nature-India (WWF-India) in New Delhi, in addition to promoting environmental and sustainability education and community outreach programs at prominent schools in India.